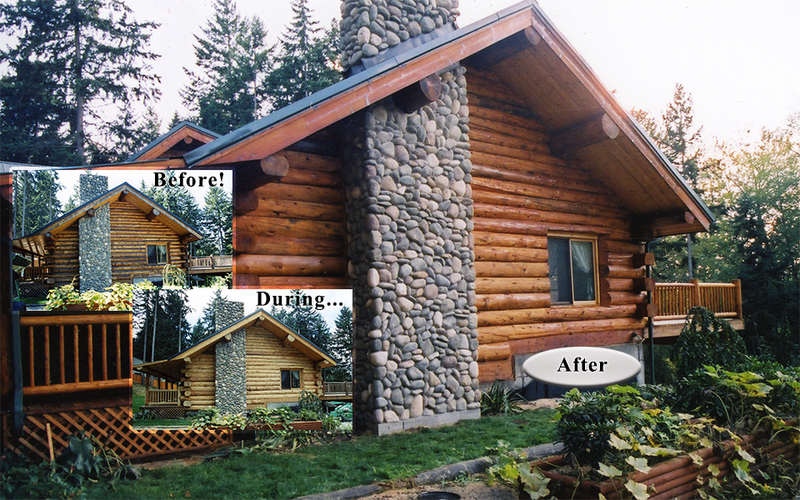 The Fishers called us because they had build a large, beautiful redwood deck and had become frustrated with having to strip the old coatings off and recoat the deck with different products every year. We showed Doug the correct way to maintain your deck over the years using Lovitt’s Cleaner & Brightener and Natural Gold oil based wood finish. Here is a picture of the deck when we arrived at the scene. Here we have restored the deck using Lovitt’s Cleaner & Brightener and have applied 2 coats of Lovitt’s Natural Gold oil based wood finish. 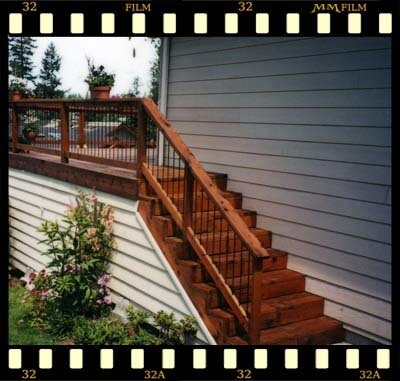 Decks can be a thing of beauty with regular light maintenance cleanings and recoats of Lovitt’s Natural Gold every few years, stay away from the stripping, sanding, and recoating products that claim to last a long time on decks. 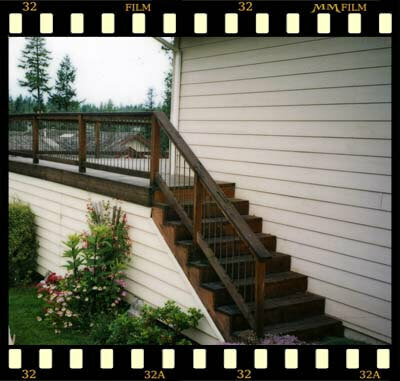 Truth is, decks need and require regular maintenance to keep them looking beautiful and protected year after year. Call us for a free estimate to get your deck back on track and on a system of maintenance that is affordable and can be done by you or us.